Life with a new baby is a wonderful experience for the parents. There will be plenty of snuggle times, kisses and of course diaper changes. It is also the perfect time for the seamstress in you to break out the pattern book and create a wide range of sewing projects for your baby. From fabric blocks to bandana bibs, here are several different projects you can try out if you need some ideas. These projects also make great baby shower gifts for friends and family members. This adorable and soft baby blanket will have you rocking your baby to sleep in your arms. It is only a 30-minute project to take on. Yet even if it takes you a bit longer because you are a beginner sewist, it will definitely be worth the extra effort as this blanket will be one that your baby will keep no matter how old they get. Burps are messy for babies, as you will ruin a ton of shirts if you don’t protect yourself with a burp rag. Instead of going out to the local baby store and buying them in bulk, you can make your own in wonderful colors and patterns as you can stow some in the nursery, living room, car and diaper bag. These burp rags are easy to make and completely washable. Babies love putting things in their mouths. Make sure to give them something that is soft and safe to chew on by creating this colorful soft ball. These balls will mentally and physically stimulate your child’s senses as they can chew on the surface. You can also place on a ribbon loop that will allow you to tie the ball on the stroller or rocker so it will be in reach for them to play with it. 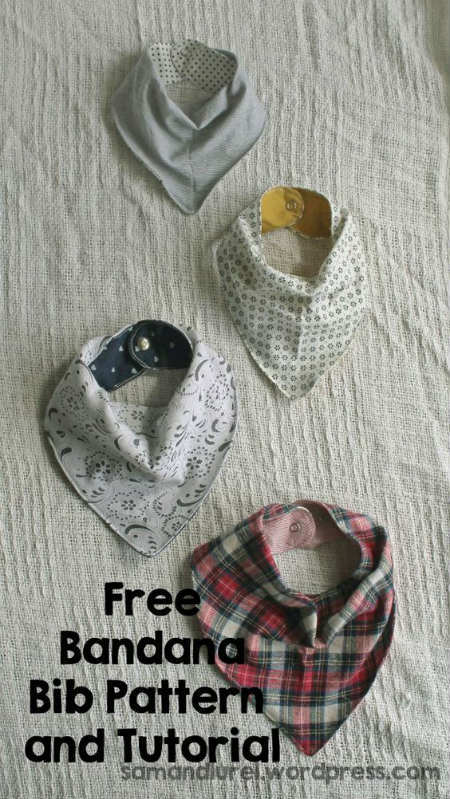 Fashionable and functional, these bandana bibs will have you dressing your baby up in style while catching the little messes that may spill from their mouths and noses. These bibs are completely customizable when it comes to the snaps. You can place on extra snaps to make the bandana adjustable so that it can continue to fit as your baby grows. Here is a fabric block idea that will send your baby giggling when hearing the bells. These colorful blocks are soft and have colorful designs that will keep your baby’s attention until they drift off to sleep. This project also has instructions about adding bells and rattles inside so it makes a wonderful noise. This kneeling bath mat hooks onto the side of the tub with suction cups so it doesn’t slide around while you are kneeling on it. There are convenient pockets in the front so you can hold shampoo, wash cloths, sponges, baby powder and other items. Losing pacifiers will become the way of life for any new parent. The pacifier gets dropped on the ground, lost underneath the car seat, and left behind at the pediatrician’s office. Keep the pacifier always in reach and available with this pacifier binkie clip. This project has a clip on one end so it can attach to any clothing while the ribbon on the other end can be tied onto the pacifier. Keep the pacifier clean with this convenient clip. Diapers can get very messy, and changing pads are designed to soak in the mess without letting it spread all over the changing table. Constantly buying new changing pads can get costly. Here is an easy pattern to use to create your own changing pad covers so you will have as many as you need without buying new ones. It is easy to make and you can wash it so it will be ready for the next diaper change. Get your favorite sewing machine, patterns and fabric ready to create wonderful clothing, toys and other accessories for your new baby. 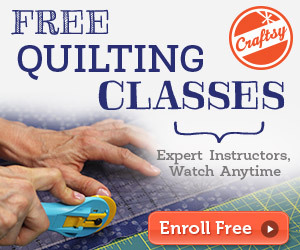 You can make a wide range of items while knowing the crafts you make can be put to good use time and time again. thank you for adding my soft ball how-to to these lovely projects! 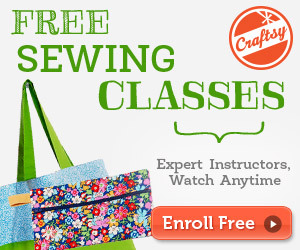 An amazing list of easy sewing tutorials. I love them! Hi Damjana! Thank you for commenting and reaching out to me on your email. I enjoyed gathering all these projects in one post. Thanks for including the 30 minute blanket. Love the other projects and am excited to try the easiest burp rag…I’m all for easy!